This listing is a genealogy research started package, two hours of genealogy research. This is a good stepping stone if you are interested in your family tree or if you want to do some research but don't know where to start. The price is $35 for two hours of research and enough information to allow you to take up where I leave off. -A Gedcom file of the research, if you would like to import the information into a family tree program. -certified copies of records (birth, death, marriage, etc.) These cost money to acquire. Consultation email. Email me at uncoveryourpast@gmail.com. I will send you questions to acquire basic information (names, dates, etc.). Once the research is done I will email the results to you. If you prefer to receive print reports there will be an extra shipping fee that we can discuss before I do any research. I use a variety of sources (free and subscription based) on the internet, such as census records, birth, marriage, death records, immigration records, military records, etc. As a librarian I know how to search quickly and effectively. You will be amazed how much information I can find in only two hours. Remember, this is only a starter package. Many records are not available online and need to be researched in person at local archives. Disclaimer: It is impossible to guarantee the amount of information that I will be able to find about your family. The fee for the preliminary search is non-refundable. If there is information available I will find it. However, sometimes the information is just not available, which is very frustrating. This is a great reason to start your research with a starter package. Are you looking to fill in some blanks on your family tree? Have you hit a brick wall? I can help. Contact me for a free initial consultation. 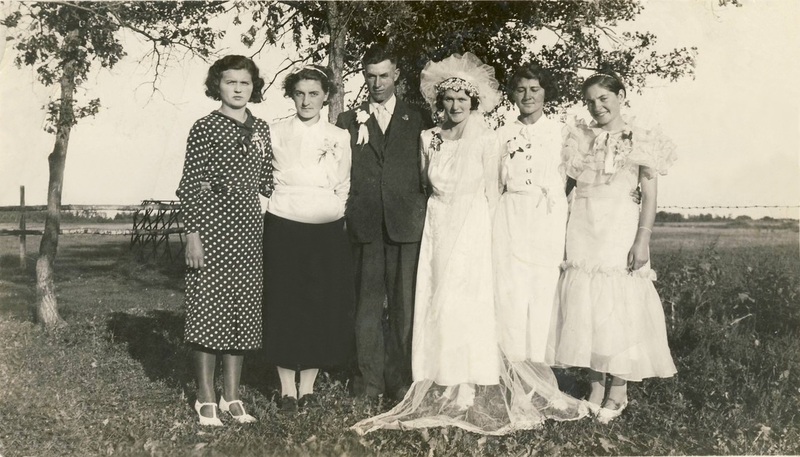 Rich with history and family lore, old family photo albums are rapidly deteriorating. Preserve your old photos TODAY. I will scan your photos and put them on a cd for you to print off however you wish. Why let those old photographs crumble and yellow in an old photo album? 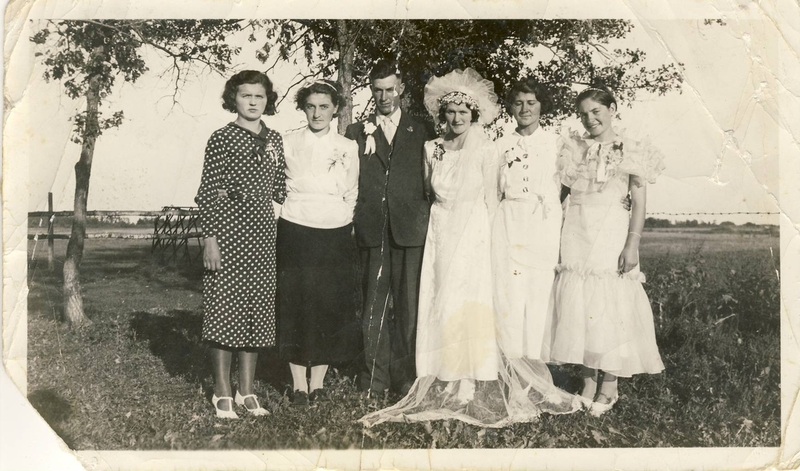 Let me ENHANCE your old photos so that you can ENLARGE them. Put them in a frame or a photo book and enjoy them every single day. Gravestones and cenotaphs not only provide valuable genealogical data, but they are interesting markers that tell us about the loved ones that were left behind. In many cases, however, the location of the gravestone or cenotaph is geographically too far for most folks to access. 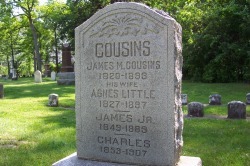 If you have traced an ancestor to a cemetery in Southwestern Ontario I will take photographs of the gravestone. I will send you the pictures digitally or, if you wish, I will put them on a cd for you.